Do you like Peach-Pit's manga? 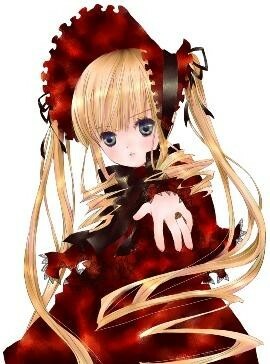 She is known for Zombie-Loan, Okami Kakushi, Shugo Chara! Encore!, Kugiko-San and of course Rozen Maiden. You can watch the animation on TBS and BS TBS in summer 2013. The details are not yet known though, the official website opens. For more news on Japan, please click here!